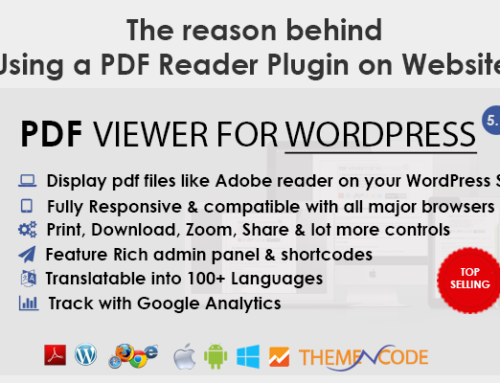 ThemeNcode is excited to let you know that our premium WordPress Plugin “PDF viewer for WordPress” Just got approved on Codecanyon for sale and more exciting news is we got our first sale within less than 1 hour. Now its time get some more sales & customer feedbacks on this. 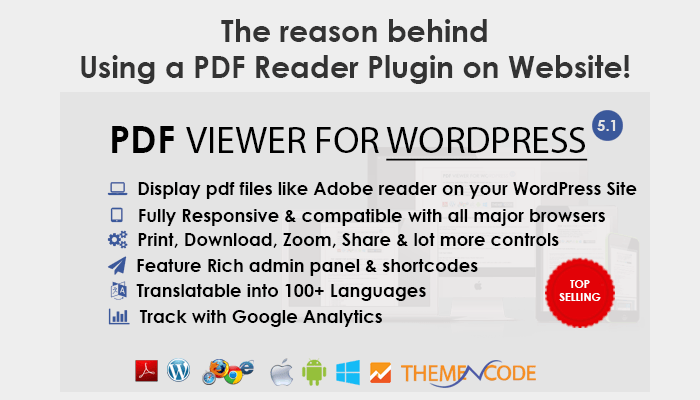 We hope all of you will leave good feedbacks & suggestions to improve the plugin.